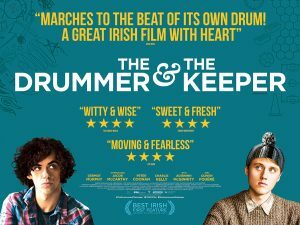 The Drummer & The Keeper tells the story of the unlikely friendship formed between two young men; Gabriel, a reckless young drummer who revels in rejecting society’s rules and Christopher, a 17 year old with Asperger’s Syndrome, who yearns to fit in. This heartwarming story, shows the strength of the human bond, in the face of adversity. 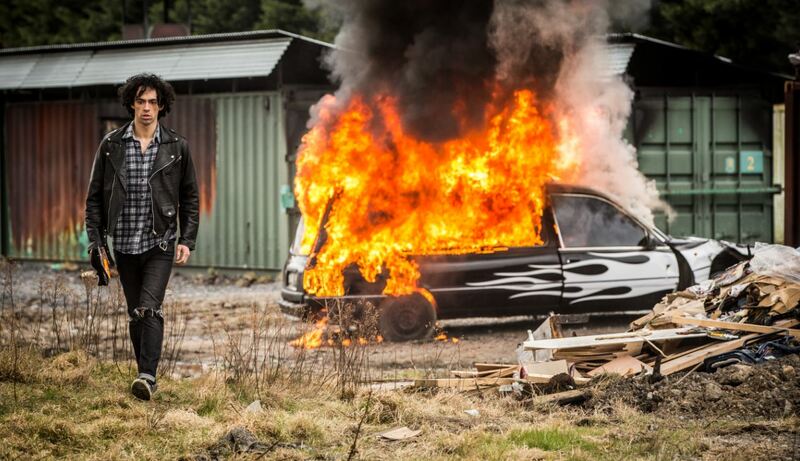 Written and directed by Nick Kelly, whose short film SHOE was shortlisted for an Academy Award, The Drummer & The Keeper was produced by Kate McColgan for Calico Pictures (FROM THE DARK), with support from the Irish Film Board. The film stars a collection of talented Irish actors including Dermot Murphy (Clean Break, Raw), Charlie Kelly (The Secret Scripture, Jadotville), Peter Coonan (What Richard Did, Love/Hate), Aoibhinn McGinnity (Moone Boy, Quirke, Love/Hate), Annie Ryan (Ferris Bueller’s Day Off, Laws of Attraction), Niamh Algar (Without Name) and introducing Jacob Mc Carthy. DVD stockists include: Supervalu, Golden Discs, Tower Records, Head, Eason, IFI, Light House, Amazon and ebuzz.ie. On demand viewing is available from: iTunes, Virgin Media, Volta, Google, BT, Vubiquity and Microsoft.